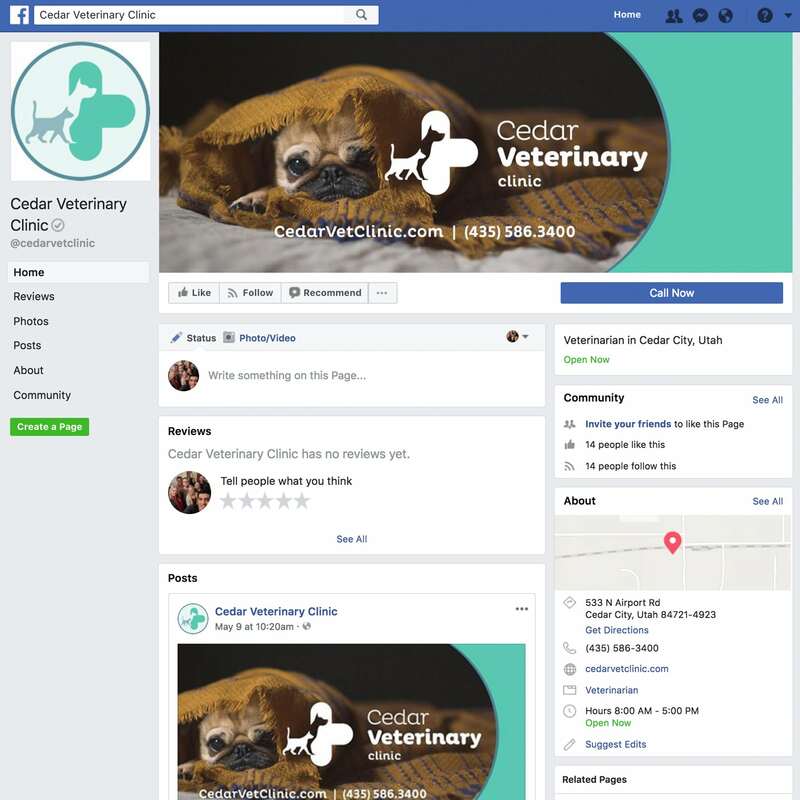 We helped the Cedar Veterinary Clinic update their branding to match their excellent clinic. 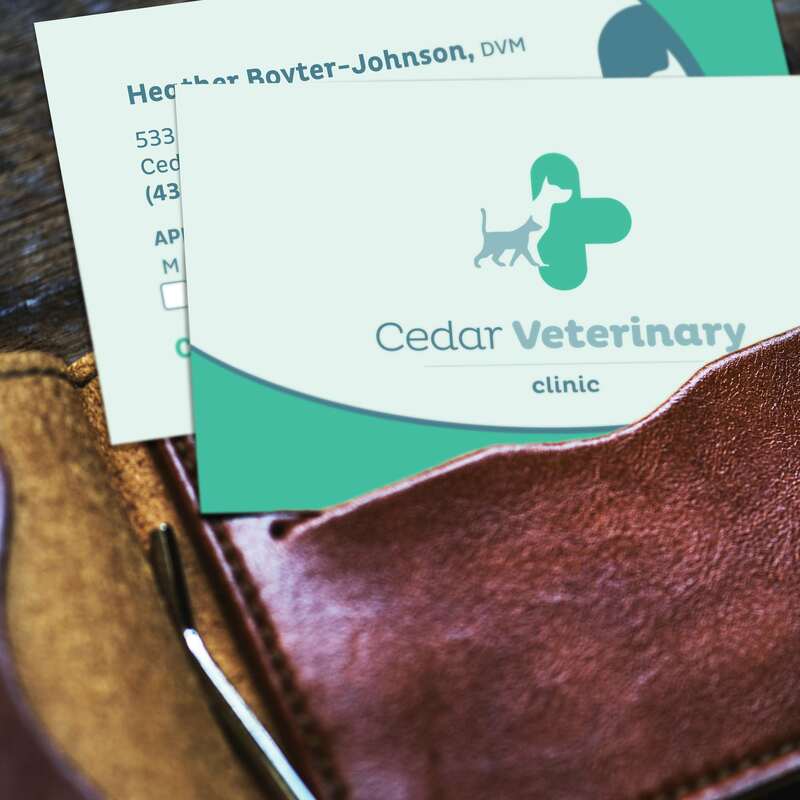 They wanted a logo that would reflect the cleanliness of a clinical hospital, but also convey their compassion for animals. Tenth Muse helped unify all their marketing channels under their new branding design and helped them create unified print materials like business cards and flyers.